Your Good Food. Made Good To Go. By 2020, almost 40% of restaurant sales could come from delivery1. 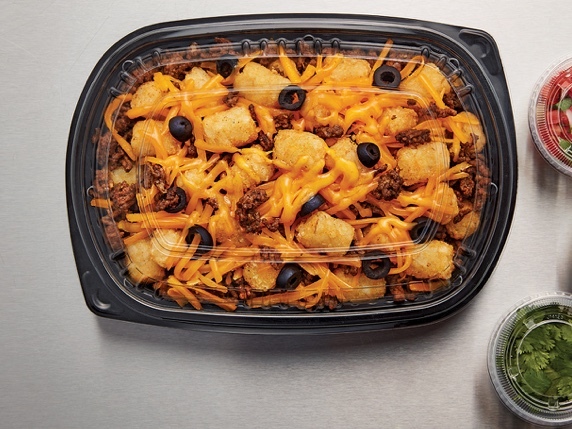 Capitalize on the growing takeout and delivery trend with solutions from McCain® Foods. “Over half of consumers, 57%, say food quality upon arrival is the first thing they consider when deciding where to order.”* Fine-tune your takeout & delivery program to ensure the best food quality, simplify operations and create satisfied guests who will order from you again and again. * Claims based on McCain Proprietary Quantitative Consumer Research, conducted by a 3rd party in October 2018. 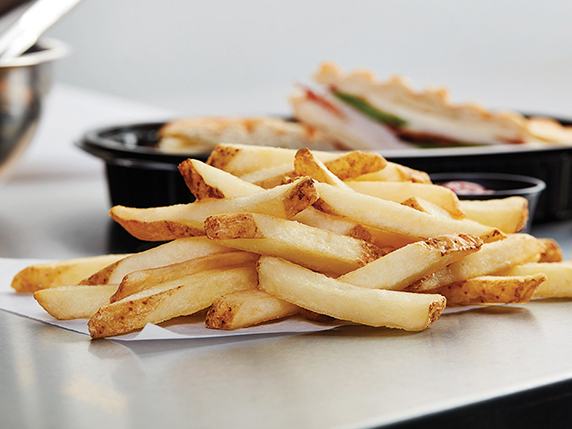 Consumers tested were 18-54 years old in four cities in CA, IL, NY and TX, who consider themselves regular users of fries in restaurants. 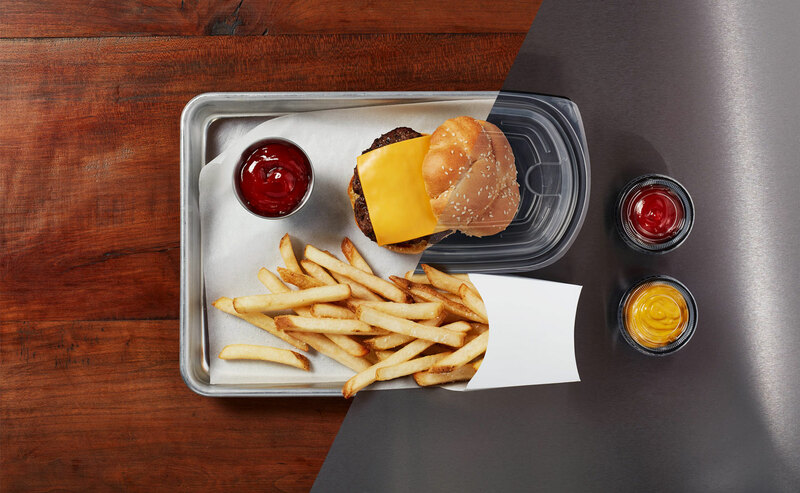 Products tested were 3/8” (cooked measurement) straight cut fries for both McCain® SureCrisp™ and nationally branded clear coat competitors in a blind tasting. All items were prepared in accordance with manufacturer cooking instructions. Testing scenarios were 5 minutes out of a fryer, 20 minutes off heat on a plate, and 30 minutes off heat in a delivery setting (product in a fry sleeve, placed in a paper bag and then inside of a closed insulated bag). Conditions for actual delivery vary by delivery driver protocol, distance and climate.